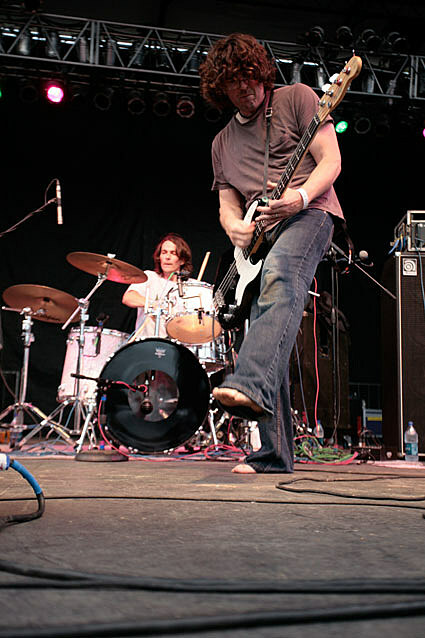 Sebadoh have just announced a fall North American tour, which includes a Chicago stop at Schubas on October 30th. Tickets go on sale this Friday, at noon CST. You can view all 2011 North American dates at BrooklynVegan.